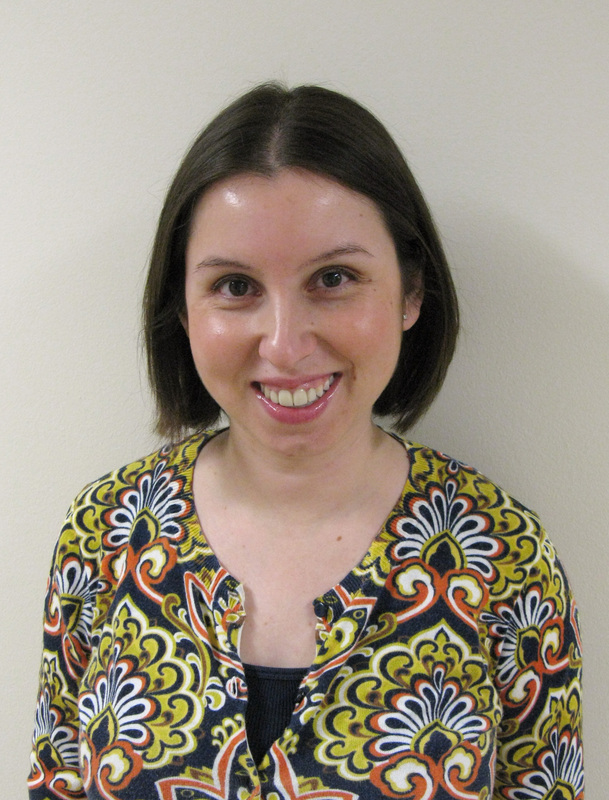 Caroline Bodnar is a career specialist in UMBC’s Career Services Center. In a partnership of epic proportions, UMBC’s Career Services Center, Shriver Center, Department of Athletics, University Health Services, Alumni Relations, Women’s Center and Student Alumni Association are joining forces for a special March event: Clothes the Deal. The goal? To boost our students’ job search confidence and interview readiness before the start of Career Week in April. At “Clothes the Deal” students will be able to pick out free new and gently used professional attire. In addition to selecting a professional outfit, attendees will receive a preview calendar of Career Week events and information about additional resources, such as resume review. Support this effort by donating your professional clothing at one of the several drop-off locations, now through March 8th. All UMBC students are invited to search for a professional outfit at “Clothes the Deal,” March 28-29, 9:00 a.m.-4:00 p.m., in the Women’s Center. Items that remain after the event will be donated to a local “dress for success” nonprofit. Contact the author, Caroline Bodnar, at carolc@umbc.edu. What a great initiative! I donated a bag full of clothes a couple of weeks ago and I hope the students will have lots to choose from!